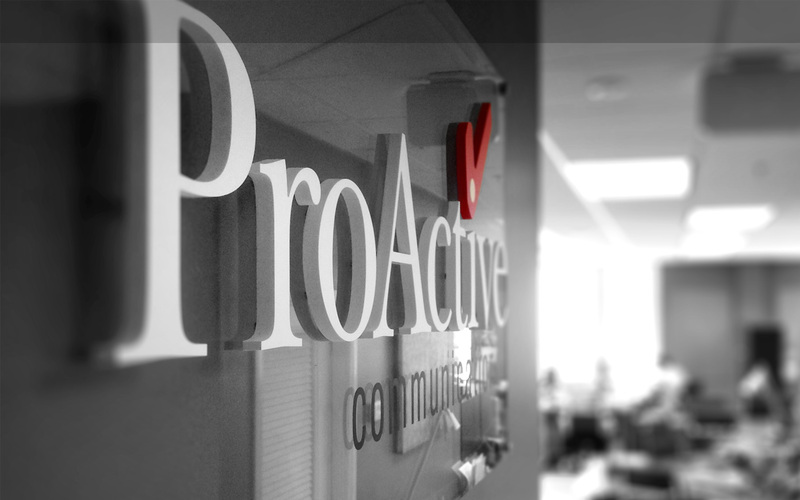 ProActive Communications is an innovative strategic communications firm delivering public affairs, public relations, digital media and brand management services to Fortune 500 companies, trade associations, and nonprofit organizations since 1996. The firm has leveraged multimedia technology advancements to the benefit of its clients, and uses compelling visual treatments to deliver messages and influence audiences. ProActive Communications has conducted major safety education programs in the transportation sector since 2003. These nationwide safety programs, implemented in the 200 largest demographic market areas in the United States, have involved major video productions, as well as a host of professional media and public relations services. This experience and the firm’s creative concepts enabled it to be chosen to produce the Homeland Security ads through a competitive bidding process by New Jersey Transit. Since its inception as a strategic communications business, ProActive Communications has offered expert public affairs services including issues advocacy programs, strategic message development, policy development, third-party advocacy, and issues management services. Over the past decade, the firm has dramatically expanded its services and expertise to include digital public relations that merge a full range of traditional media relations and new media solutions, and video productions that include full service pre-production creative design to state-of-the-art post production capabilities.